How old are Pacoa nd Pilli??? no reboots! This entry was posted on Monday, April 10th, 2017 at 4:33 pm and is filed under Uncategorized. You can follow any responses to this entry through the RSS 2.0 feed. You can leave a response, or trackback from your own site. 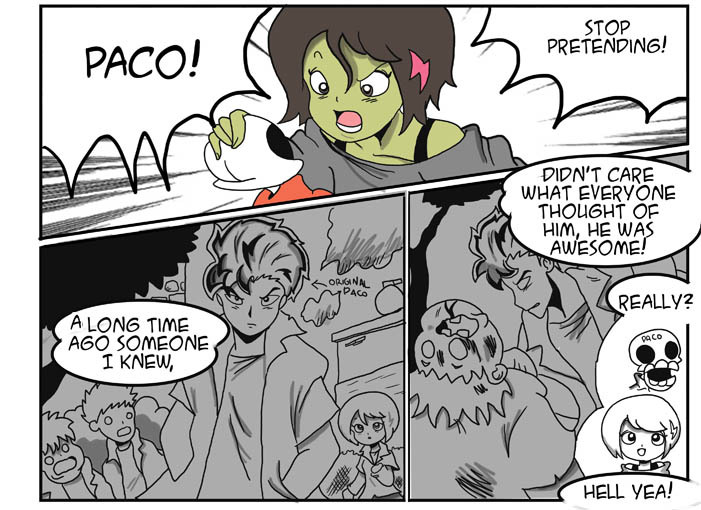 also yeah man, original Paco was so great. just like original Kudo Shinichi. A kickstarter couldn’t hurt, if it fails you’ll just be back where you started.